INSPIRATIONALMINDBLOWINGMan Found A Lifeless Bear Cub. What He Did Next Will Melt Your Heart. On Monday evening, Corey Hancock of Salem, Oregon, went for a hike along the Santiam River looking to take some photos. But when the rain became too heavy to take pictures, Hancock turned back and found something unexpected. 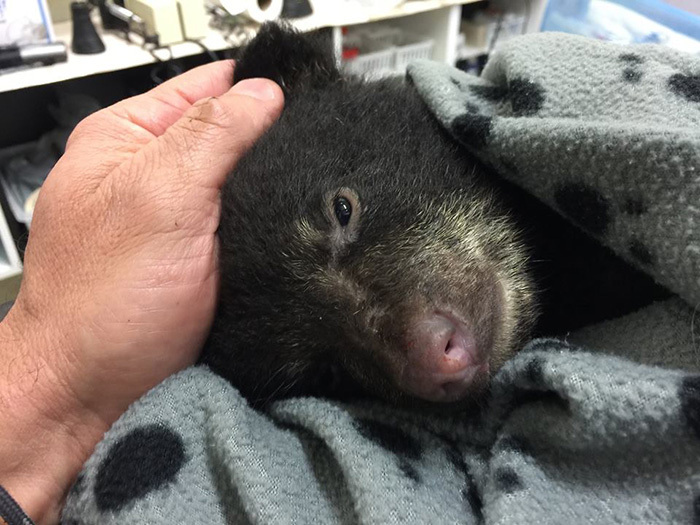 The bear cub was emaciated, soaking wet and barely breathing. Hancock realized he didn’t have much time to make a decision. He could watch the cub die in the rain, or he could scoop the animal up, risking the wrath of a raging mother. After 10 minutes of waiting for any sign of the mother, Hancock chose to act. <p”>I thought about my 2-year-old son, and I saw a baby that deserved to live,” Hancock told The Washington Post. Hancock wrapped the cub in his flannel shirt and ran the mile-and-a-half to where his car was parked. He posted about the cub on Facebook and people sent him suggestions about where to take it. Finally, someone from Turtle Ridge Wildlife Rehab, which was closed, opened up to accept the bear. 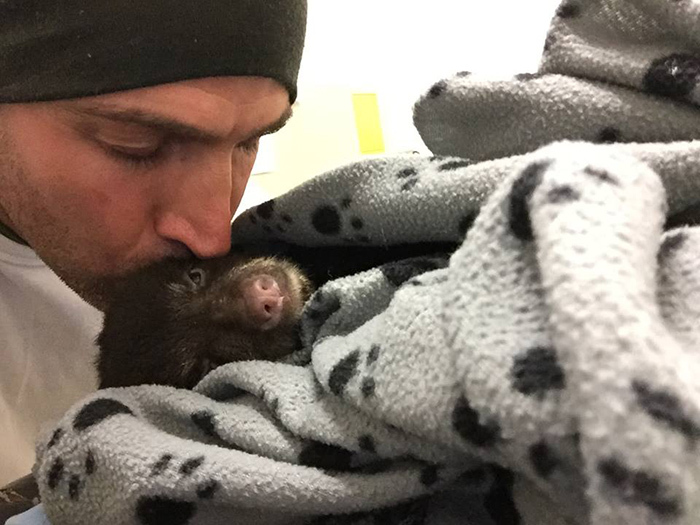 Hancock performed mouth-to-mouth resuscitation along the way when it appeared the animal had stopped breathing. When Hancock arrived at Turtle Ridge, he said, an employee put the cub on on a heat blanket and injected him with some electrolytes. “He start warming up and breathing better,” Hancock said. Hancock called Turtle Ridge at 6 a.m. Tuesday and the rehab facility said they stayed up all night and the cub was hydrated and starting to move around. “Nearly 12 hours later,” Harmansky-Johnson continued, “Elkhorn is showing significant signs of improvement. He’s being more vocal, attempting to stand and move around. Elkhorn is now in the custody of the Oregon Department of Fish and Wildlife. 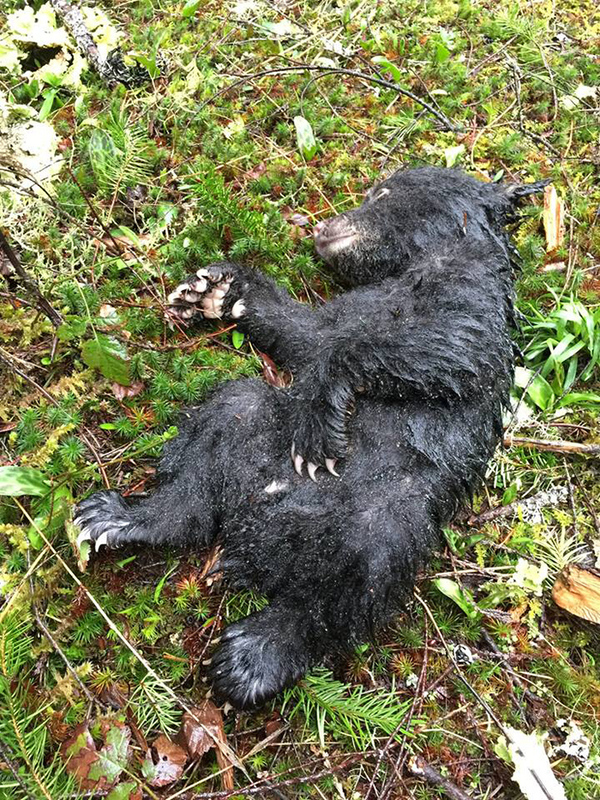 But after reviewing Hancock’s story, Sylvia Dolson, executive director of Get Bear Smart Society, told The Washington Post that Hancock made a good decision. 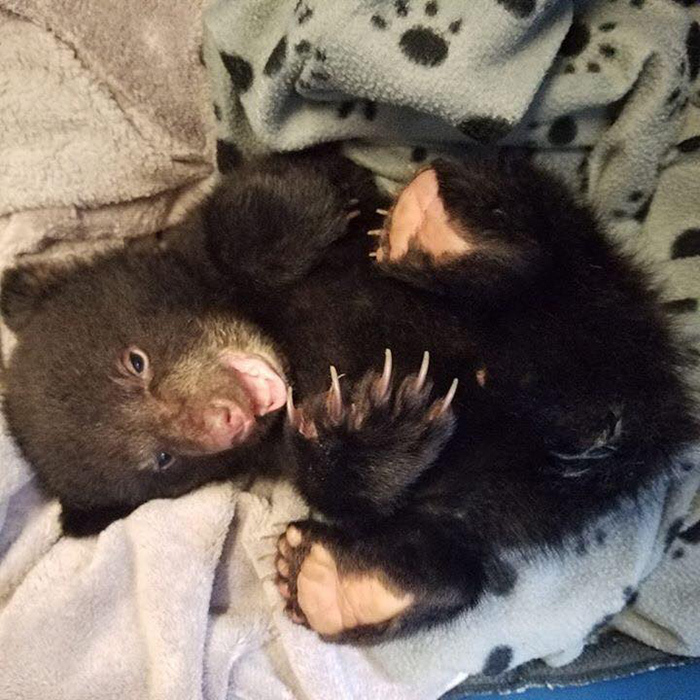 “The rescuer, in this case, did the only thing any caring person should do,” she said, noting that the cub “would have almost certainly died” without help. An Inspiring Waiter Did This To The Disabled Woman And It Went Viral!